MOSCOW, September 26. /TASS/. 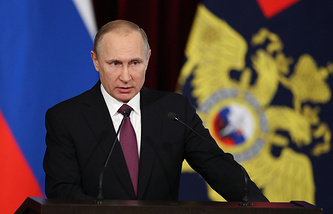 Russian President Vladimir Putin has relieved Russian Aerospace Commander-in-Chief Colonel General Viktor Bondarev of his duties and dismissed him from service. A corresponding order was published on the official legal information portal. "To relieve Colonel General Viktor Bondarev, Commander-in-Chief of the Aerospace Forces, from the occupied position and dismiss from service," the order says. 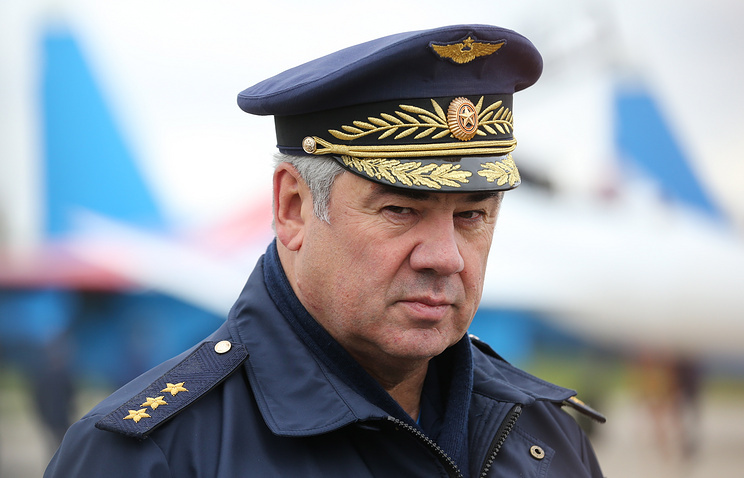 Head of the General Staff, First Deputy Commander-in-Chief of the Aerospace Forces Lieutenant General Pavel Kurachenko was appointed Acting Commander-in-Chief of the Aerospace Forces, a defense official told TASS earlier. The specified order also relieved Deputy Commander of the Black Sea Fleet Vice Admiral Valery Kulikov, Head of the Federal Agency for CIS Affairs, Compatriots Living Abroad and International Humanitarian Cooperation Lyubov Glebova and head of the Interior Ministry’s Saratov Region Main Directorate Sergey Arenin of their duties. A total of 17 Federation Council members from executive bodies and six from legislative bodies are to be vested with powers on the basis of the election held on September 10.